As enterprises rapidly move toward hybrid IT environments comprising on premises, cloud, virtual, and SaaS-based resources and tools, security operations teams experience unprecedented challenges in protecting sensitive data and staying on the right side of increasingly stringent privacy regulations. 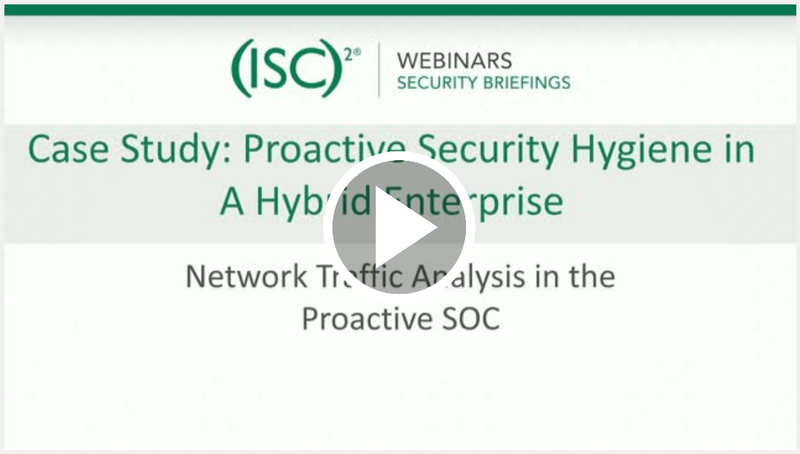 In this ISC2 Security Briefing On Demand Session, Mike Sheward, Sr. Director of Infosec at Accolade discusses how his team maintained visibility and security with a small, agile workforce across a major technology shift towards a hybrid environment. 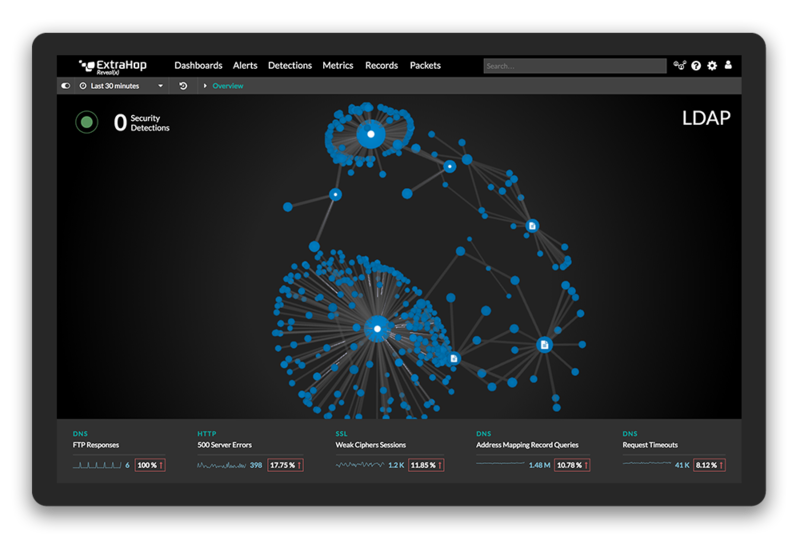 How the right approach to proactive security operations builds trust and enables analysts to do what they're best at, rather than shepherding alerts through ticketing systems. For CISSP certificate holders, viewing this session is worth one CPE credit.